I understand the reasons for men’s lack of active participation in either of these areas not as a deficit of the men themselves, but rather as a result of multiple barriers that exist to men’s involvement (see the barriers to engaging men document listed below). There are strategies that have been found effective as a way to market and promote programming that engages men to utilize the programs, services and resources offered; in ways that don’t reinforce the norms and messages of toxic masculinity. I offer tailor-made professional training to help develop confidence and competence to effectively engage men and boys in the services or programming you offer. In addition, I can help to assess the organizational environment to help you counter the barriers to engaging men, and can help you to create a strategy for effectively engaging men. See below for more details of the specific work and services I offer in these two areas. 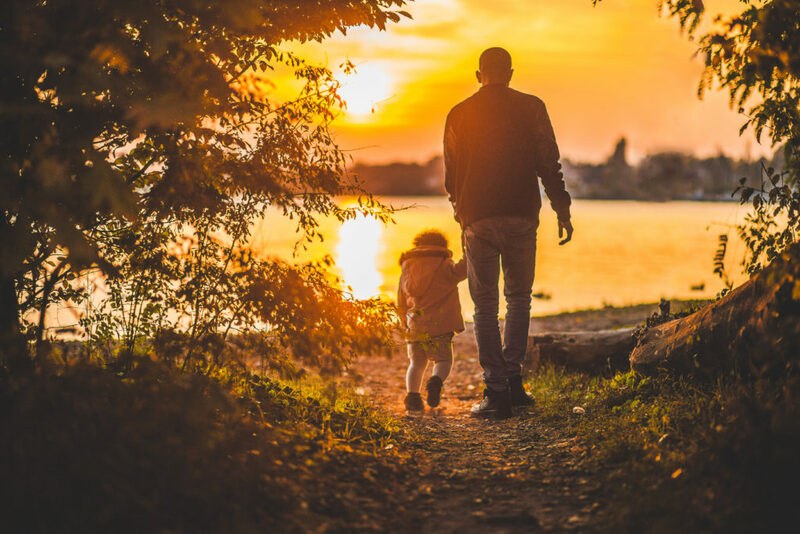 Supporting men to be responsible and engaged fathers requires a multi-sector approach that includes educating men about how to be a father, supporting couples, as well as (and perhaps more importantly) creating social environments, community norms, and organizational policies and protocols that support men being dads. Most men want to be actively and supportively a part of their children’s lives. But many men also face significant barriers that inhibit men from being the kinds of father they want to be. I provide support for organizations who do, or want to, more effectively engage fathers on how they can best do that. Below are some tools and resources I’ve developed to help organizations and practitioners better support men to be engaged and responsible fathers.